Howard Funeral Service of Leachville and Manila is the oldest business on Buffalo Island. 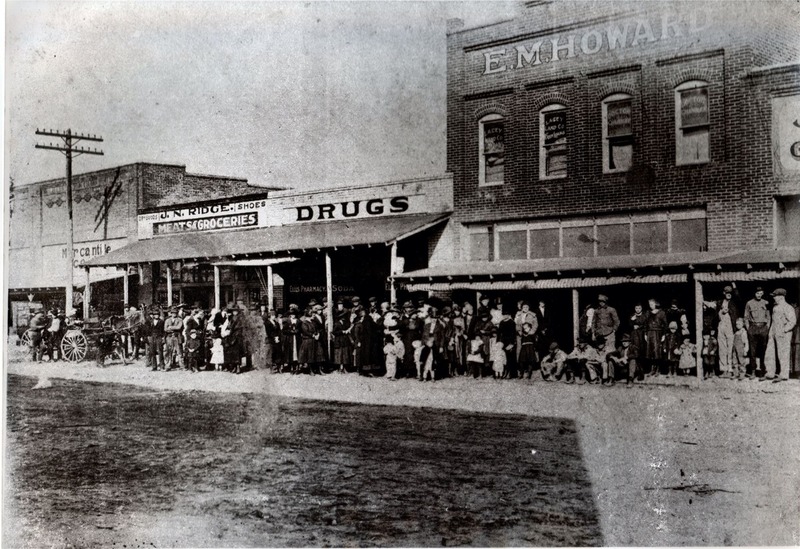 In 1911 E. M. Howard opened a general store in Leachville. The custom of the day was for the general store to build caskets and provide funeral services in addition to their other merchandise. 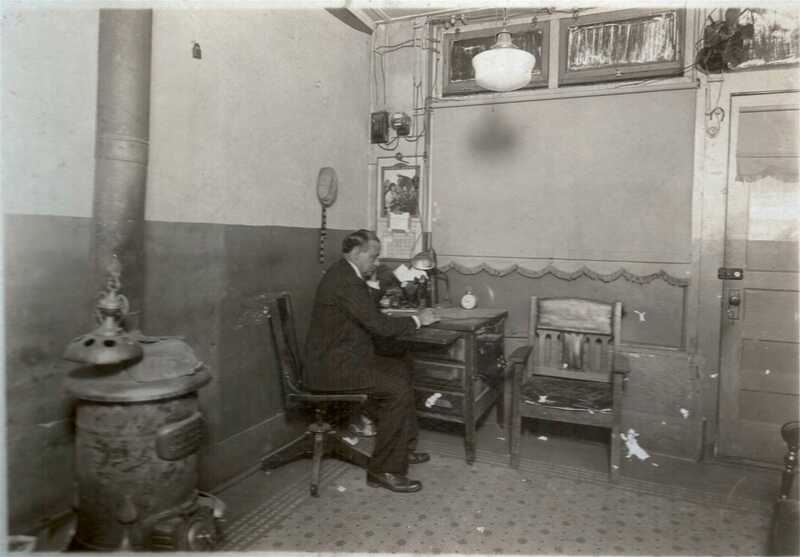 By 1917 Mr. Howard became a "full time undertaker" and established Howard Funeral Service. 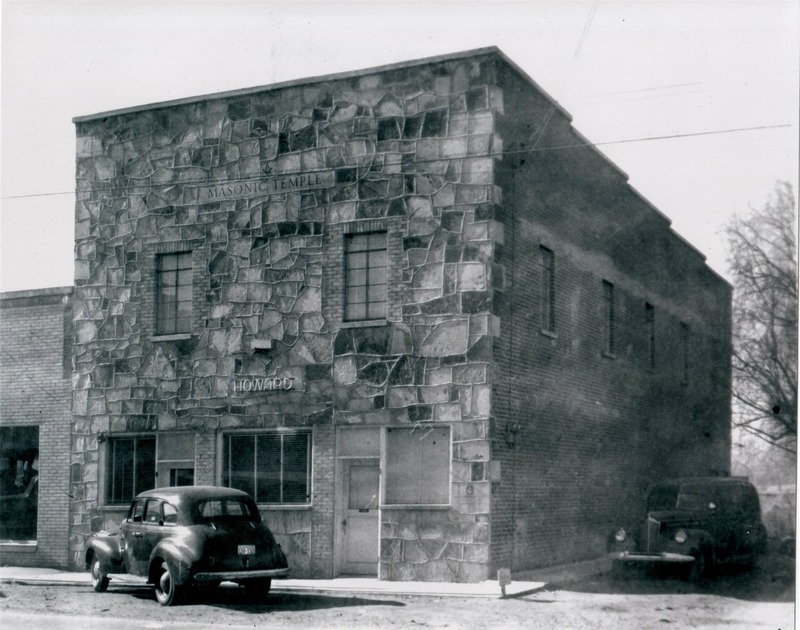 The business has remained in the family for four generations and over 100 years of continuous service. Buddy Howard became the second generation to operate the funeral home following the death of his father in 1934. 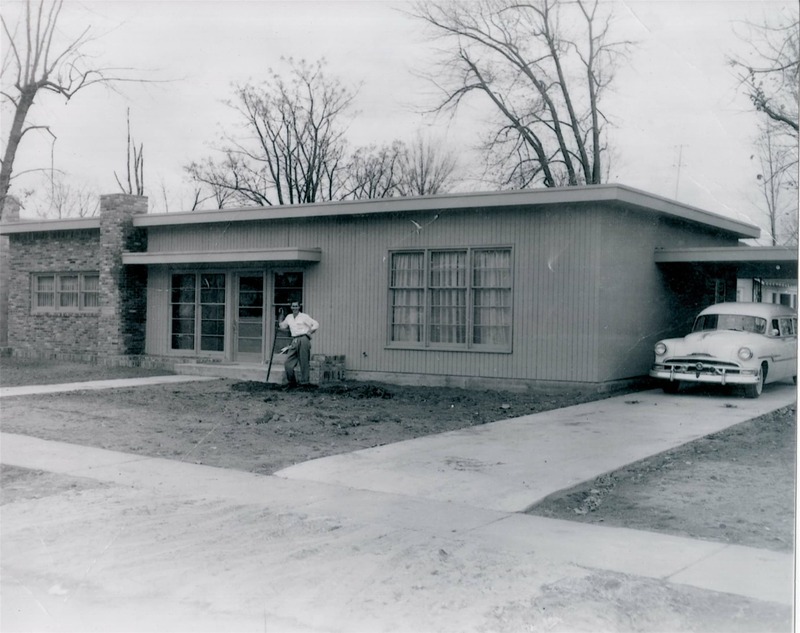 Buddy died in 1965, and Nola, his wife, operated the business until 1970 when their daughter and son-in-law, Jo and Earl Smith became the third generation owners. Greg Smith, Jo and Earl's son, joined the family business in 1983 making the fourth generation. Greg has followed the families long-standing tradition of service and commitment to the Buffalo Island Community. From the T-Model to the internet age it has been our honor to serve you. Our company recently received an Arkansas State Senate citation in recognition of our 100th year of service to the Buffalo Island area. It was an incredible honor for our family and for that we are very thankful. We are fully aware that our company wouldn't be here without the support of the many families we have had the honor to serve, and for that, we thank you. Without your trust this great honor would have never been possible. Following the presentation of the citation we all went home feeling a bit nostalgic and started going through old photos of our company and the communities that we love so much. Take 10 minutes and walk down memory lane with us. Howard Funeral and Cremation Service is a Family Owned business that has spent over 100 years putting people first and treating customers like family. It's a commitment; one made up of simple, yet heartfelt beliefs that we feel are important. We believe the difference in funeral homes is in the service they provide. That's why we strive to help every family create a special service that reflects the life of their loved one. Whether it's by using special music, creating a video to be played during the ceremony, having the funeral in our chapel or your church, we will help you create a service as unique and special as the life they lived. You don't have to pay more to have quality. 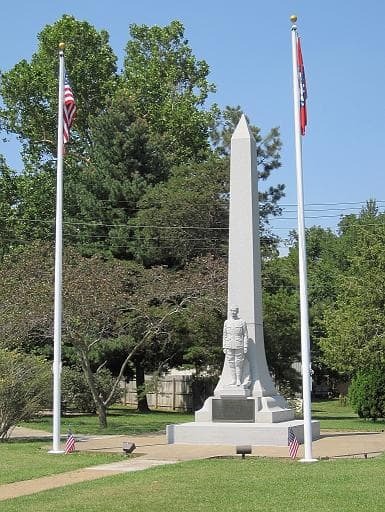 Our fair prices represent the greatest value in all of northeast Arkansas. Simply put, the fees charged by other funeral homes, whether greater or less, are not for comparable services. We invite you to examine and compare our facilities, equipment, staff, and prices. We offer all types of services for all types of needs. "Four Generations Committed To Service"
Earl Smith, Martha Jo Smith, Greg Smith, Mark Wheeler, Doris Willyerd, Larry Davis, Christina Ferguson, Brenda Laffoon Carmichael, and James Skinner. Main Street Leachville, 1927. 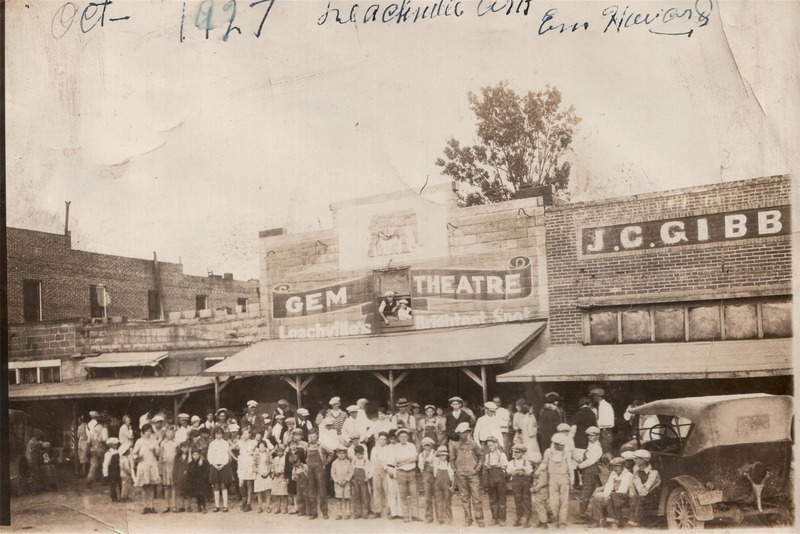 GEM Theater owned by E.M. Howard H. H. "Buddy" Howard, age 15, is in upstairs window. This is ten years after the founding of Howard Funeral Service by Mr.E.M. Howard. E.M. Howard, engineer, B.L. 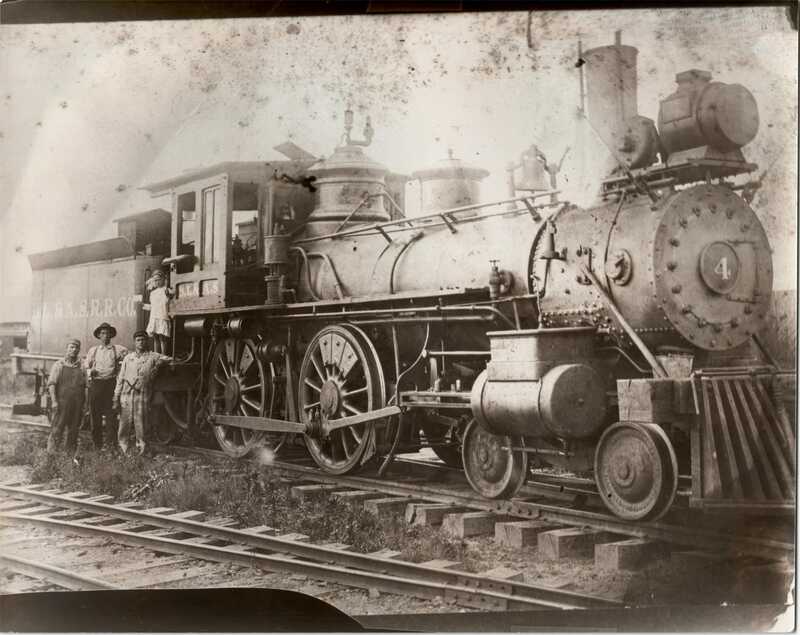 & A.S. Railroad Co. March 1914. Mr. Howard marked with X and daughter standing above him. 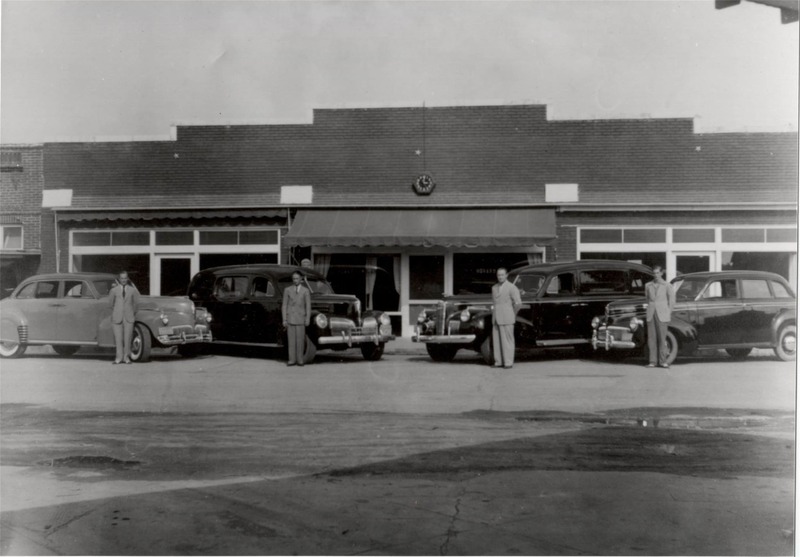 Howard Funeral Service, Manila, Arkansas, 1942. Note Howard sign above middle window. 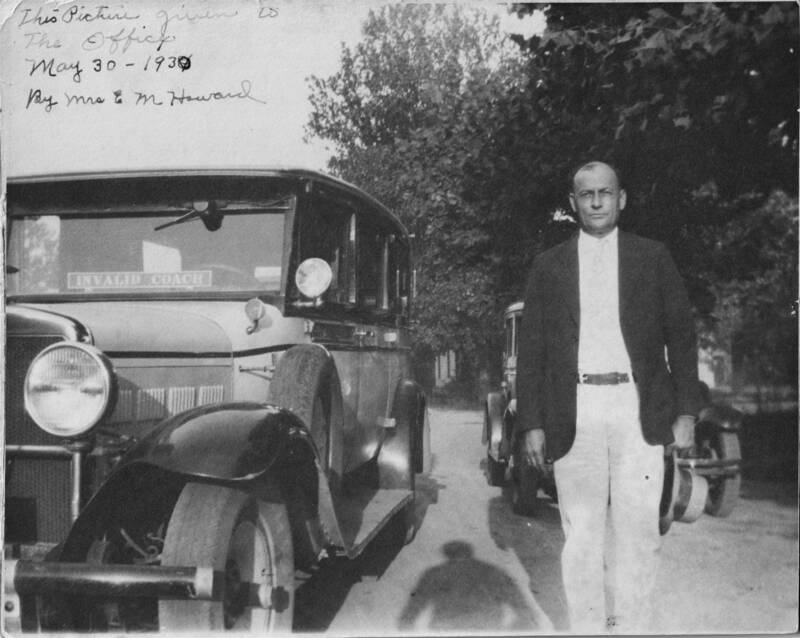 1928 - E. M. Howard, founder of Howard Funeral Service. Monte Grimes, employee of Howard Funeral Service,1953, getting ready for open house at new location.